Wondering what colour rug to buy? Help is at hand. 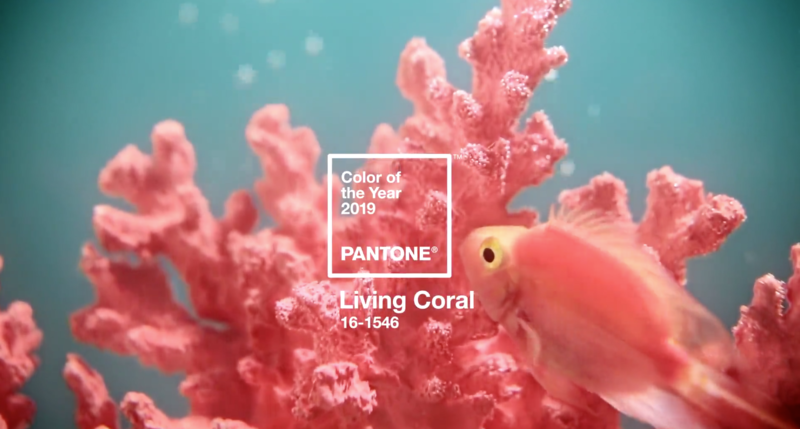 International colour experts Pantone have announced their official Colour of the Year for 2019, and the winner is… Living Coral. 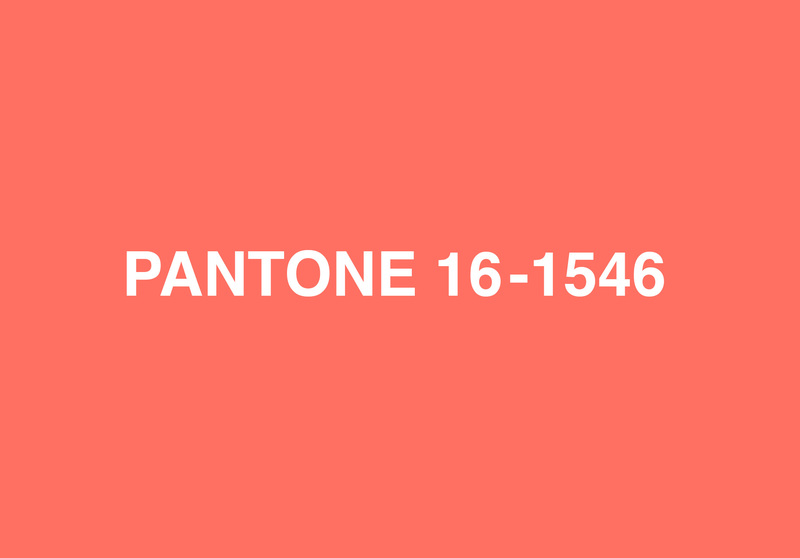 Or, to give it its official title, ‘Pantone 16-1546’. Describing the colour as ‘An animating and life-affirming coral hue with a golden undertone that energises and enlivens with a softer edge’. The announcement of Pantone’s colour of the year has always provided discussion amongst designers in all industries from fashion to packaging, and without doubt, it affects the decisions of interior designers and home furnishing brands. Still using 2018’s Ultra Violet? It’s time to move on… we can expect to see Living Coral popping up through interior design plans during 2019.